1. 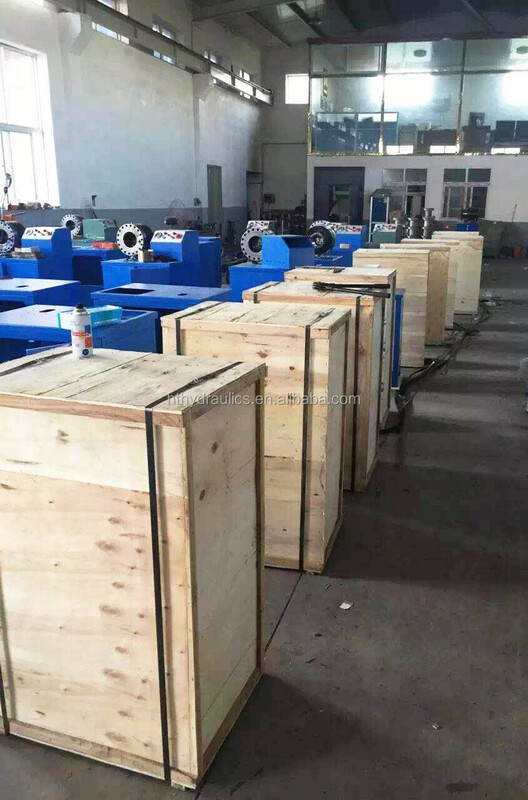 Wooden box or as your need. 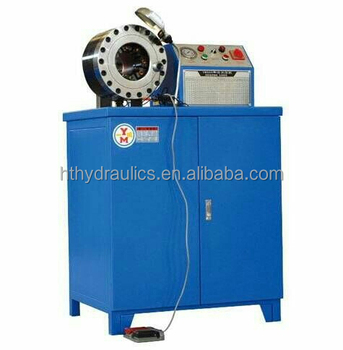 Crimping machine is also called Hose Crimping Machine or hose crimper. 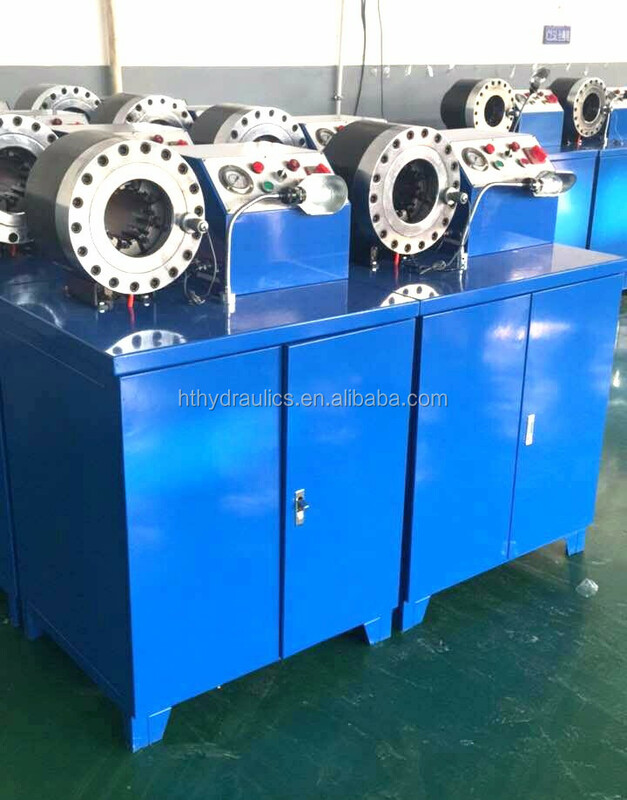 It is composed of buckling mechanism, electrical machine, gear pump, control valve and fuel tank. 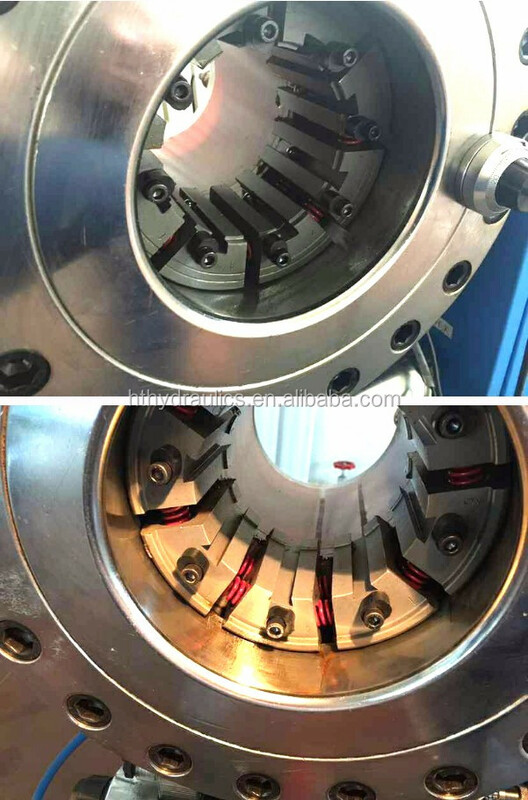 It is used for crimping processing for high pressure rubber pipe assembly in the mechanical engineering. 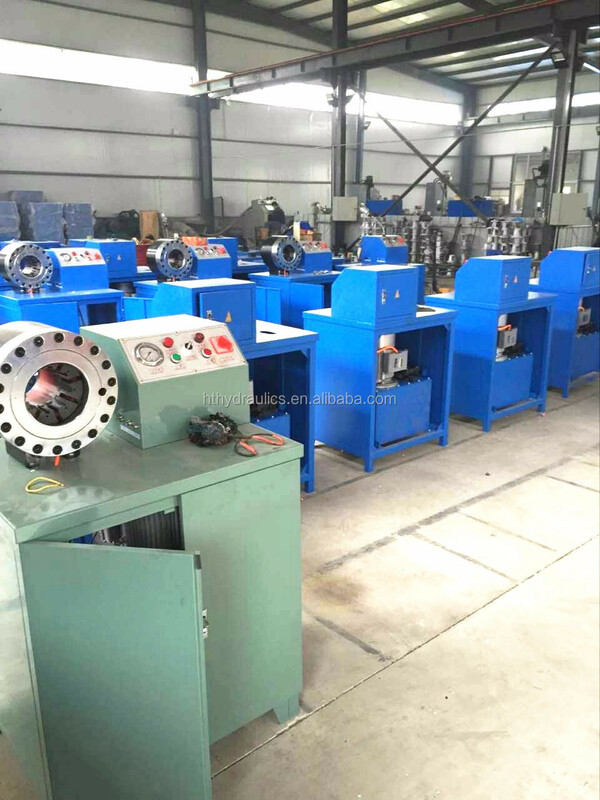 It can also be used for buckling the two-way bends, especially large bends and irregular shape bends. 1. 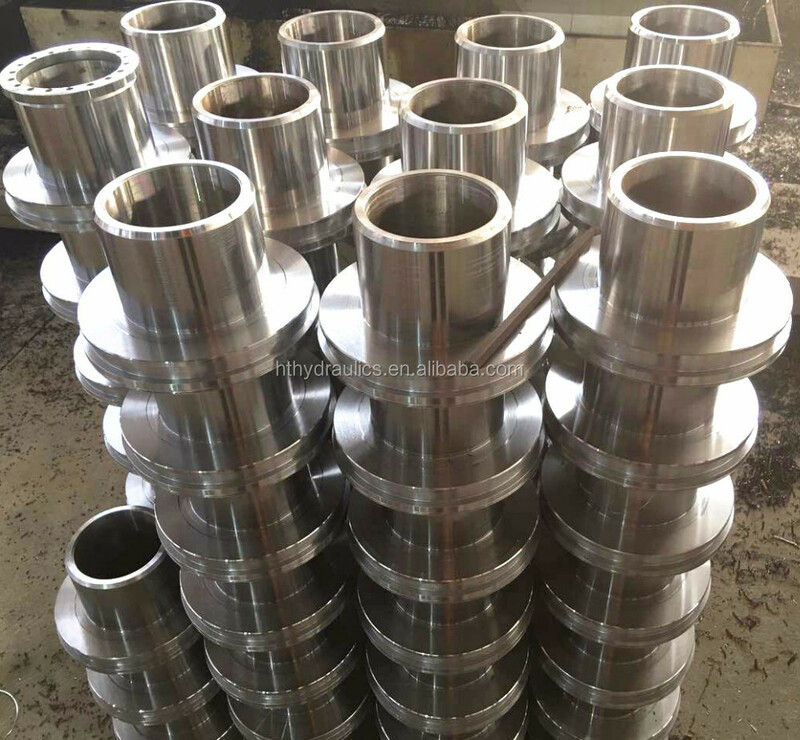 How can you ensure the quality of your hose fitting ferrule hydraulic hose ferrule ? 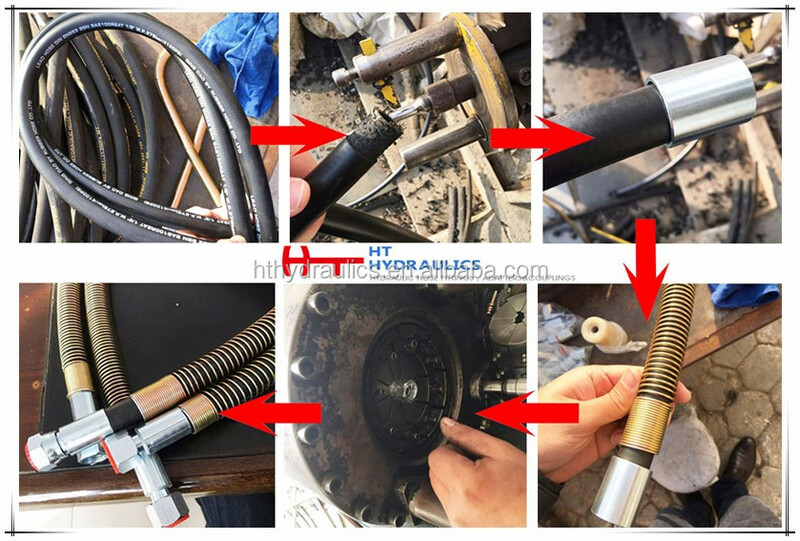 We will arrange hydraulic hose ferrule sample confirmation before production. 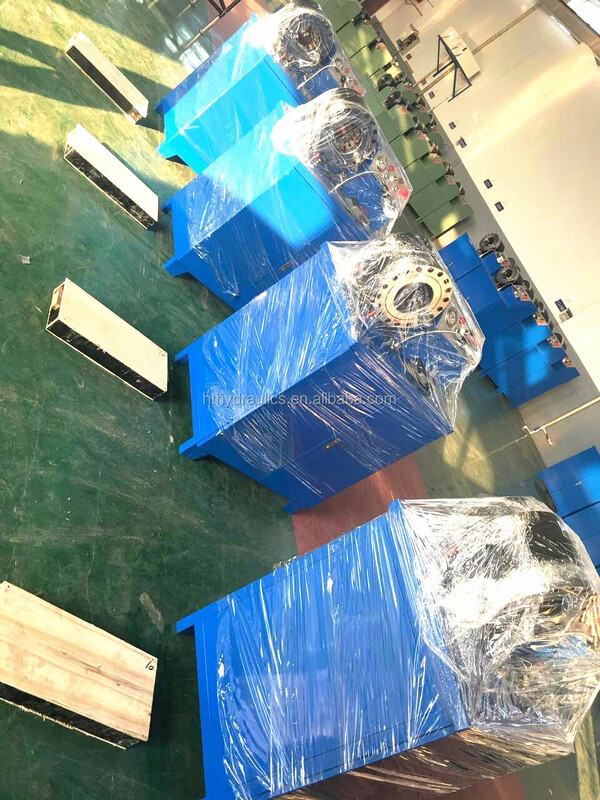 During the production, we have professional QC staffs control the quality and manufacture in accordance with the confirmed sample. 2. 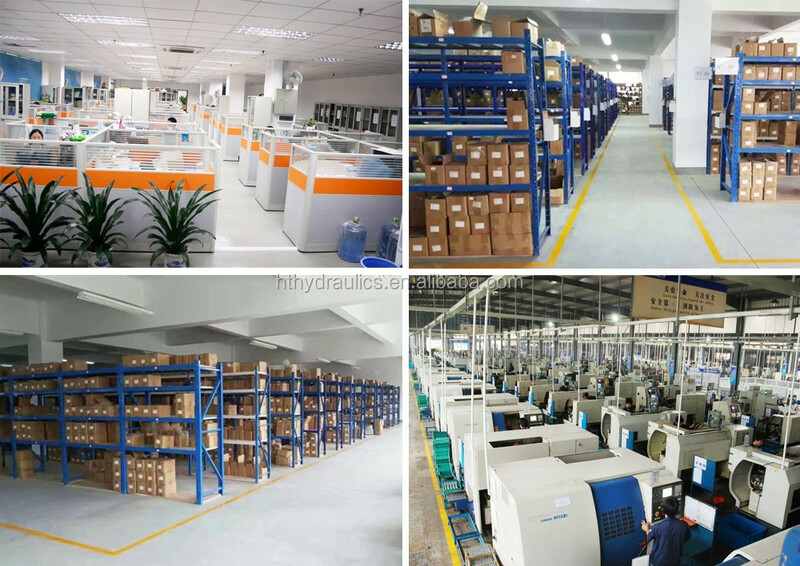 Do you offer OEM service and can you produce as our drawings? 3. 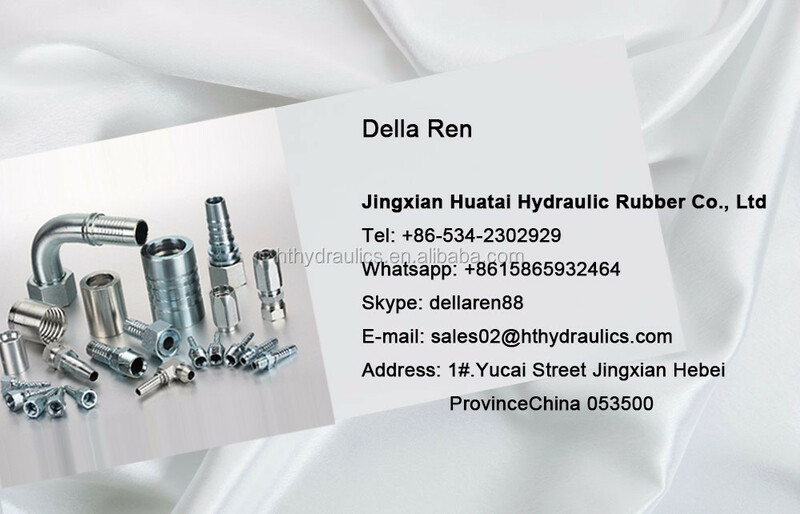 Do you offer hose fitting ferrule hydraulic hose ferrule free samples? We can provide free hose fitting ferrule samples. 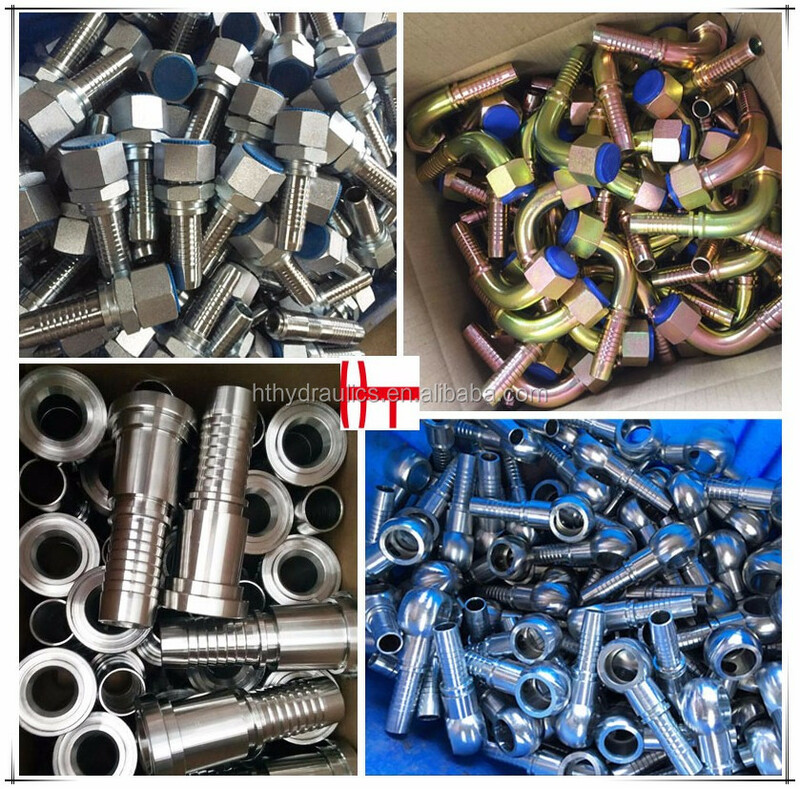 Generally, we will arrange hose fitting ferrule hydraulic hose ferrule shipment with 25 days after receiving the deposit. 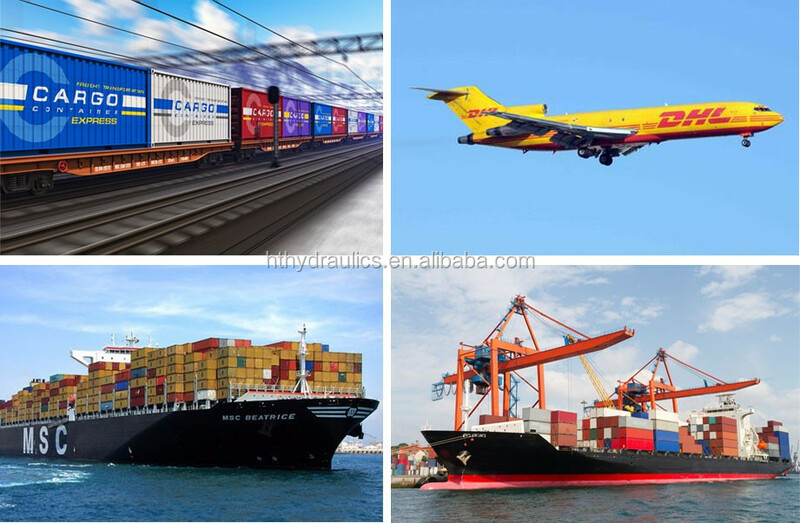 If urgent, we can also meet your requirement.